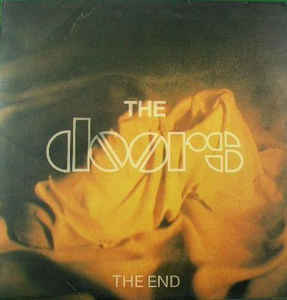 "The End" is a song by the American rock group the Doors. 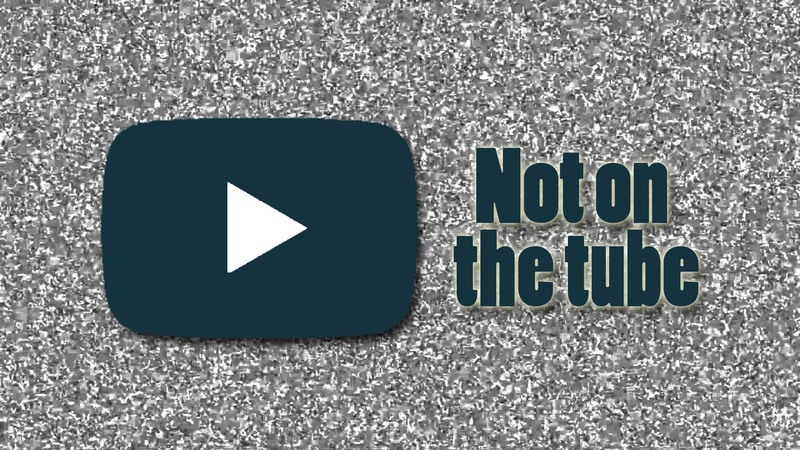 Its lyrics were written by lead singer Jim Morrison. He originally wrote the song about breaking up with his girlfriend Mary Werbelow, but it evolved through months of performances at Los Angeles' Whisky a Go Go into a nearly 12-minute track on their self-titled debut album. It was first released in January 4, 1967. The band would perform the song to close their last live performance as a foursome on December 12, 1970, at The Warehouse in New Orleans.